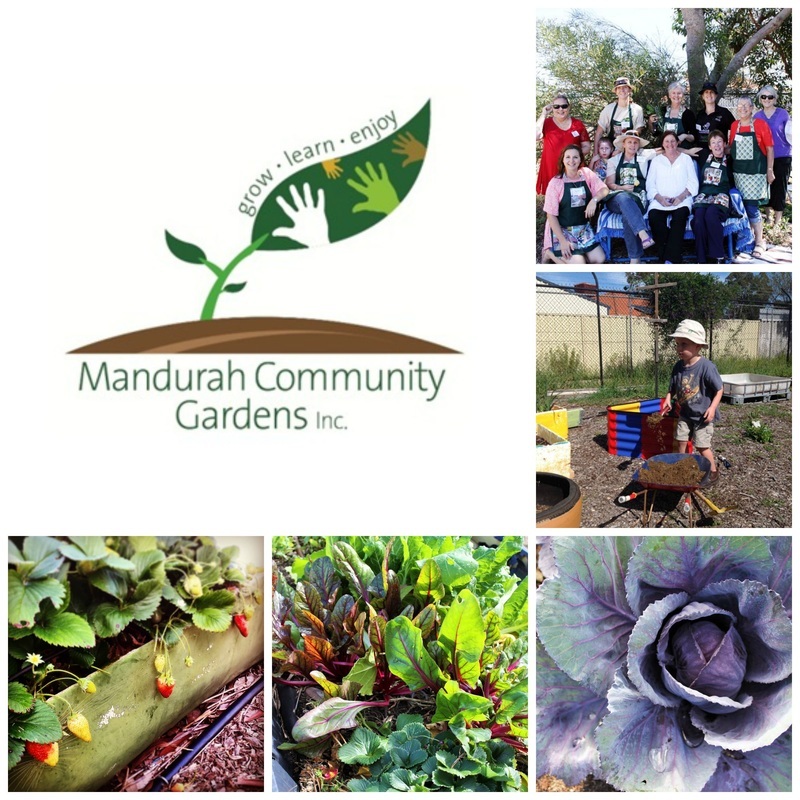 Members and Plot Holders - Mandurah Community Gardens Inc. Welcome to all new plot holders or members. These next few documents are available for you to browse through and download. 3. Welcome information and plot holder information with additional forms such as membership, plot holder applications.